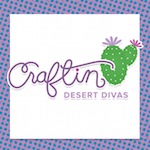 Craftin Desert Divas Blog: That Bites! 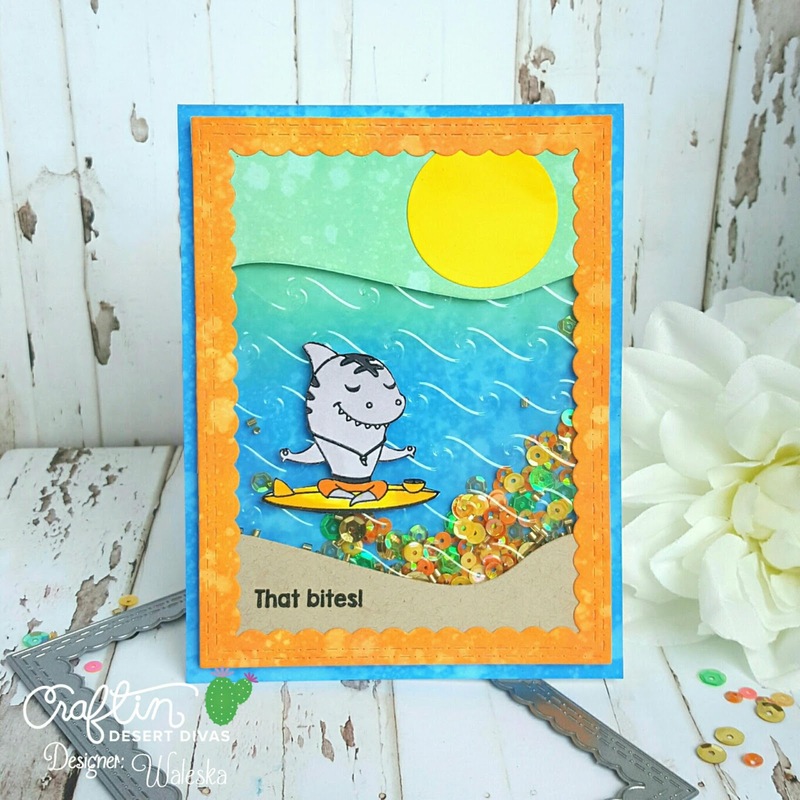 Hello CDD Friends, Waleska here with a very cool shaker card with a very cool guy... from the new and Amazing Jawsome stamp set! For my project today I created a shaker card, with a wave texture to the acetate for more interest to the card. First I run a piece of acetate in my big shot machine with a wave embossing folder to create the front part of the shaker. The texture looks awesome in real person, you can do this with any of your embossing folders to create texture to your shaker cards. I created the background of my card with Oxide Inks in colors Broken China, Faded Jeans and Cracked Pistachio and added water splashes for an Ocean look. I die cut two pieces of cardstock one for the up part of my card and one for the down part to be the sand, with the wave from the Outdoor Landscape Dies; I also stamp my sentiment at this point to the sand piece. 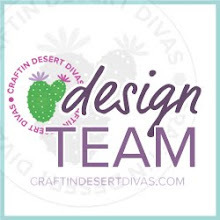 I die cut the biggest of the new Inside Scalloped Rectangle Dies and color it with Spiced Marmalade Oxide ink. 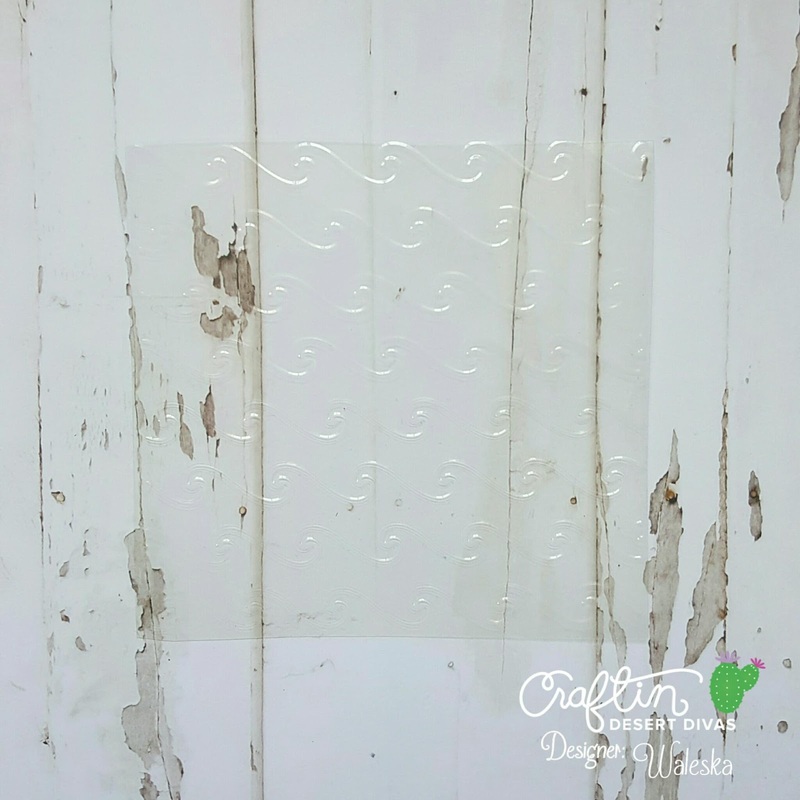 I glue the pieces to the Rectangle and also glue the wavy acetate to the frame to create the front part of the shaker. 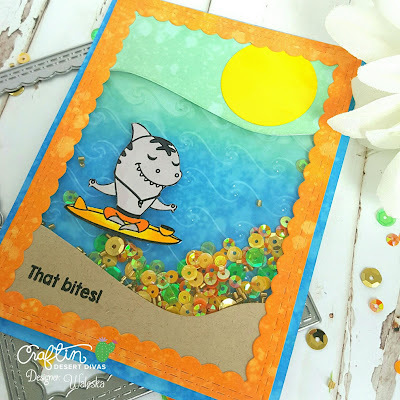 I added foam tape around the rectangle to create the shaker and use the Fall Harvest Sequins for the inside part of the card to shake around the wavy water. 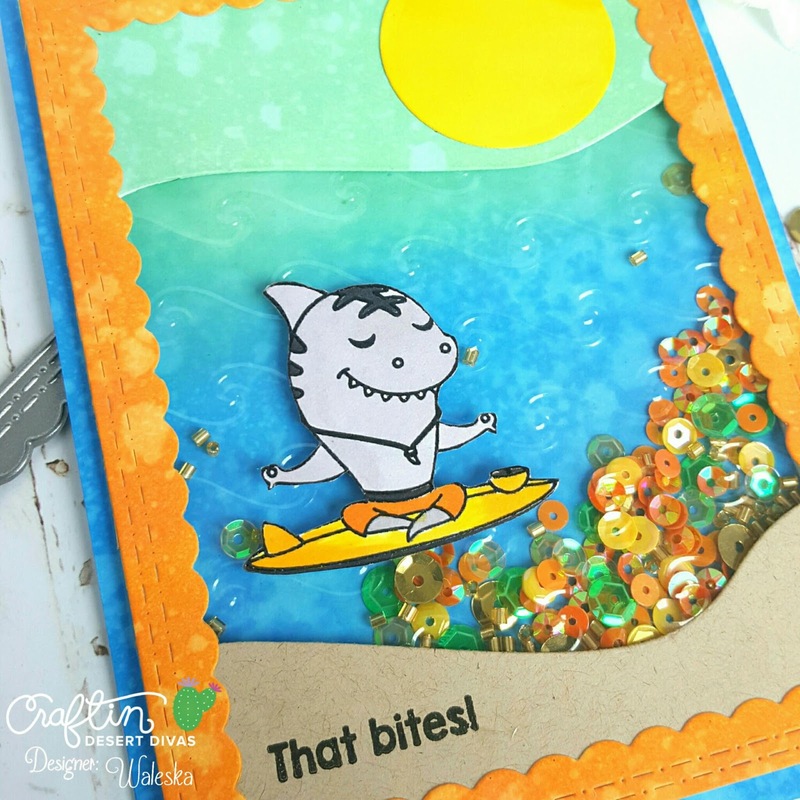 I glue the front part of the card to the water background I created, and glue the shark that I color with markers to the front of the card... (He looks very concentrated on the water). 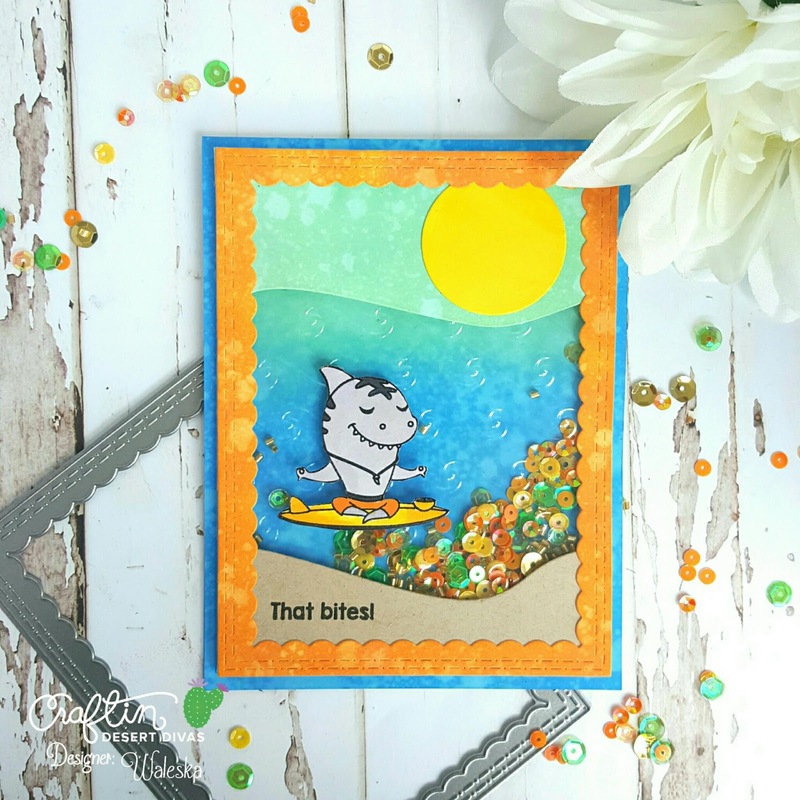 I love this sharks for masculine cards specially the little boys in our lives. I hope you give the embossed acetate a try to give more texture to your cards and make looots of boy cards with the new Jawsome stamp set.